Teaming up with Kanye West, Memphis rapper Juicy J releases a brand new visual for his latest track called "Ballin." 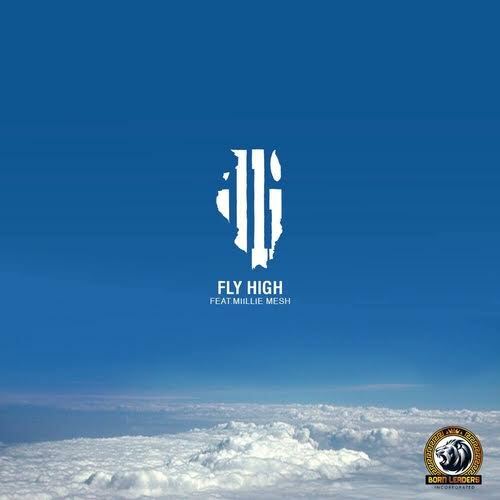 Its produced by TM-88 and its taken from Juicy J's forthcoming album 'Rubba Band Business.' Catch the new visual now exclusively on TIDAL and don't forget your comments. [New Video] Chella H "The Switch Up"
They say you should never forget about those who've been with you from the start and now, Chella H explains why in her latest visual "The Switch Up." It's directed by Rio with the help of YFN Lucci's hot instrumental "Key To The Streets." Take a look after the jump and don't forget your comments. Fresh off the heels of making a guest appearance at Chance The Rapper's Magnificent Coloring Day event at U.S. Cellular Field, Common returned to Chicago with his own event called the Aahh Fest. This past weekend, marked the 2nd year for the event and it was packed with star studded surprises. Back in 2014, Common stunned the crowd bringing out Kanye West for his very first installment of the Aahh Fest series; but this time, he called on his Westcoast homie, Ice Cube. 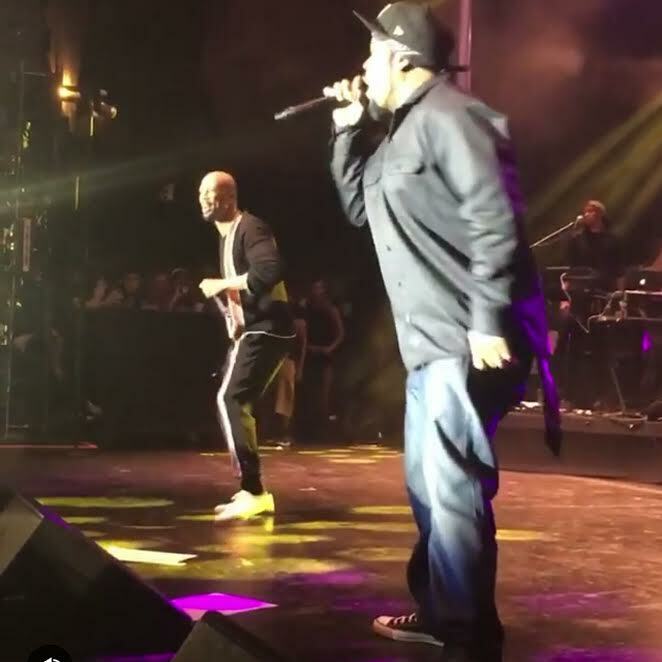 Packed with hits, both rap veterans rocked the crowd. Later in the show, Com brought out Chicago's own R Kelly. Take a look at the footage after the jump. Taking a short break from his Saint Pablo Tour, Kanye West stopped in his hometown Chicago today. During his visit, the rapper joined Chance The Rapper for a surprise appearance at U.S. Cellular Field for the Magnificent Coloring Day Festival, in front of a sold-out crowd. 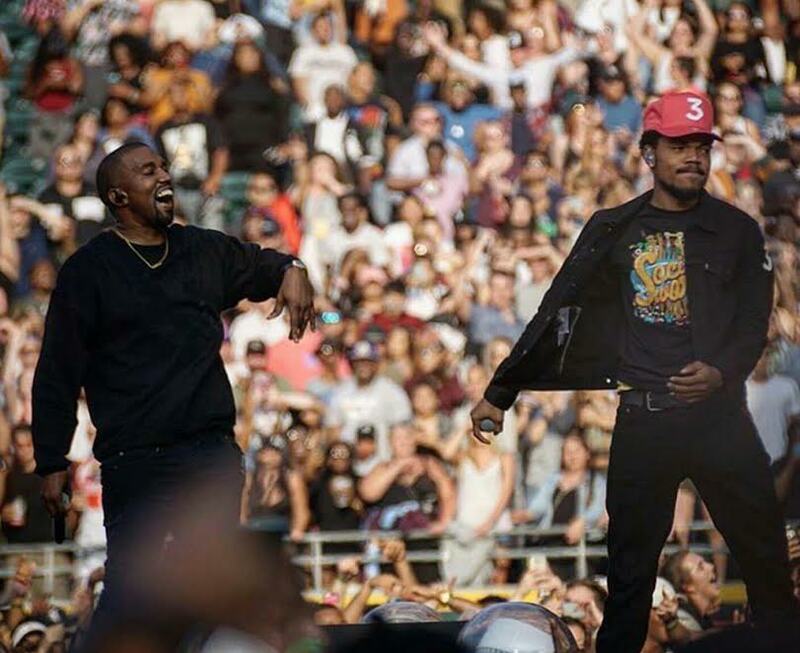 Check out footage of Ye after the jump and don't forget to leave comments. 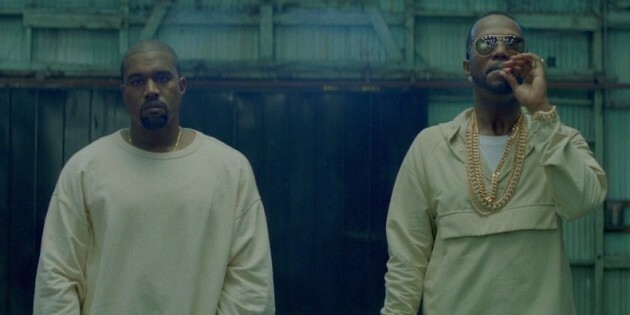 Meanwhile, Ye is expected to be in Nashville tonight. 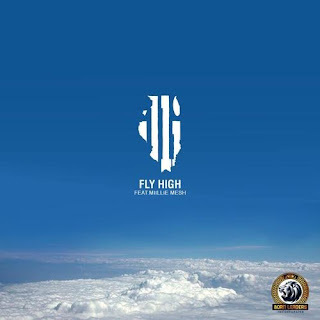 While he's putting the finishing touches on his upcoming project Home Court Advantage, Chicago rapper The Boy Illinois releases new music called "Fly High." Its produced by The 25th Hour and it features OKC's Millie Mesh. Take a listen to new Illi below and don't forget to leave your comments. In the wake of the recent police shootings that's going on across the Nation, Common drops a brand new visual to shed light on the matter with "Black America Again." It features Stevie Wonder and its taken from Common's upcoming album, which also serves as the titled track. The song also features Esperanza Spalding on bass with scratches by J Rock and ad libs by MC Lyte and PE's Chuck D.